Get a website that's as unique as you are. Your website is an integral part of your business and acts as an advertising and communication platform. 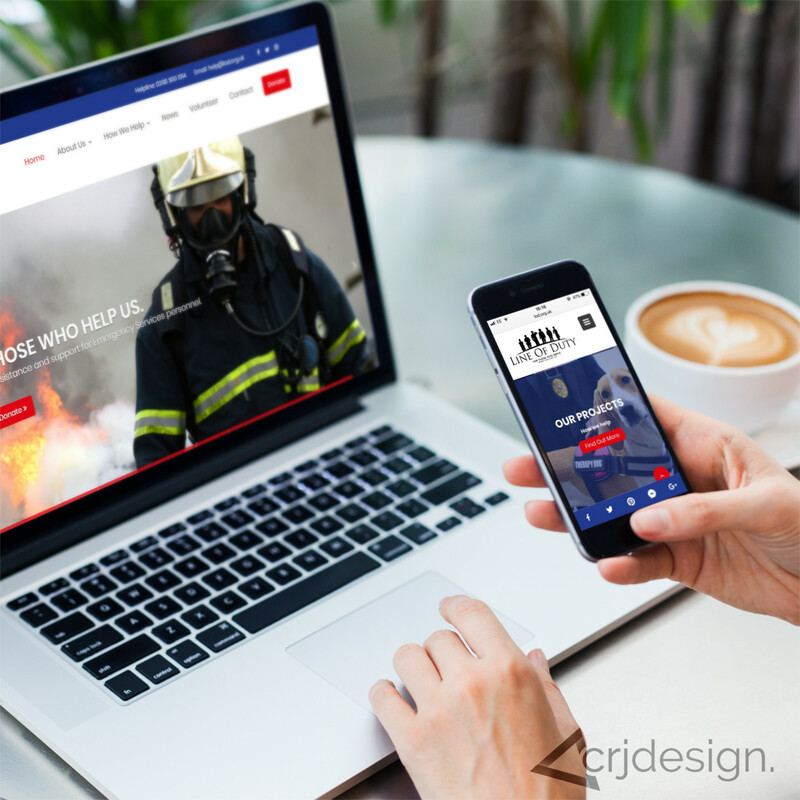 That’s why we work hard to make sure that your website not only looks good, but also performs well in Search Engines and has all the features you need to market your brand. 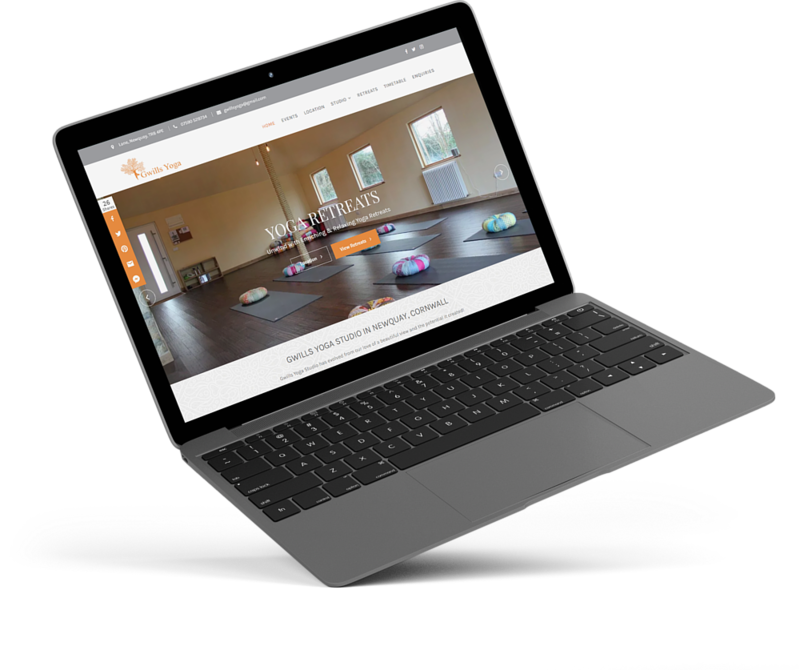 Our web design packages are extremely affordable and completely bespoke to you and your business goals. We don’t believe in charging extra for features that you should be getting as standard. That’s why we include all of this in our base price.. Recycling is great! But not for web design. 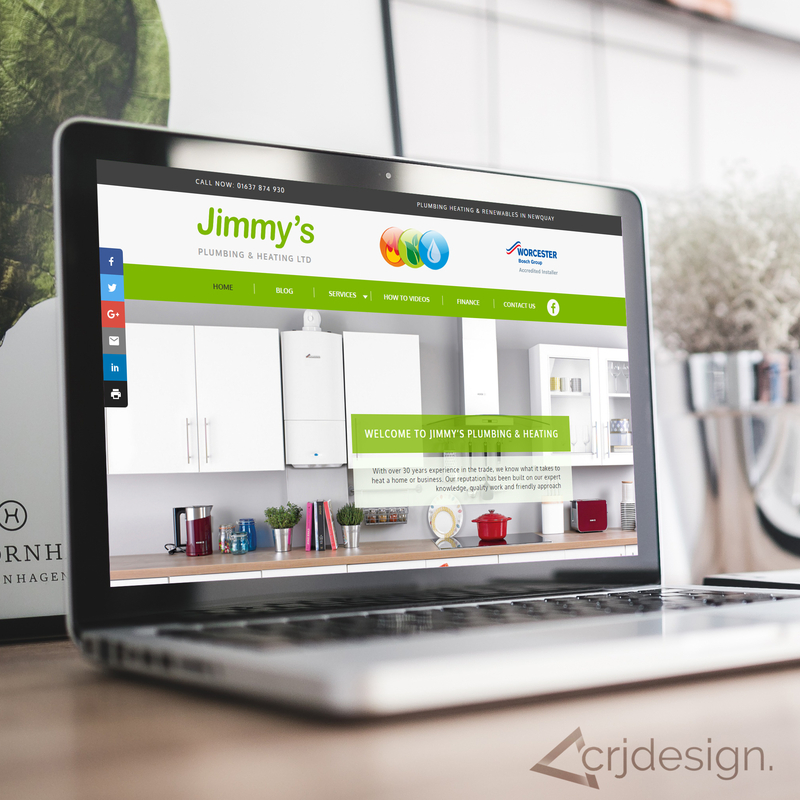 Each of our websites is completely made from scratch. 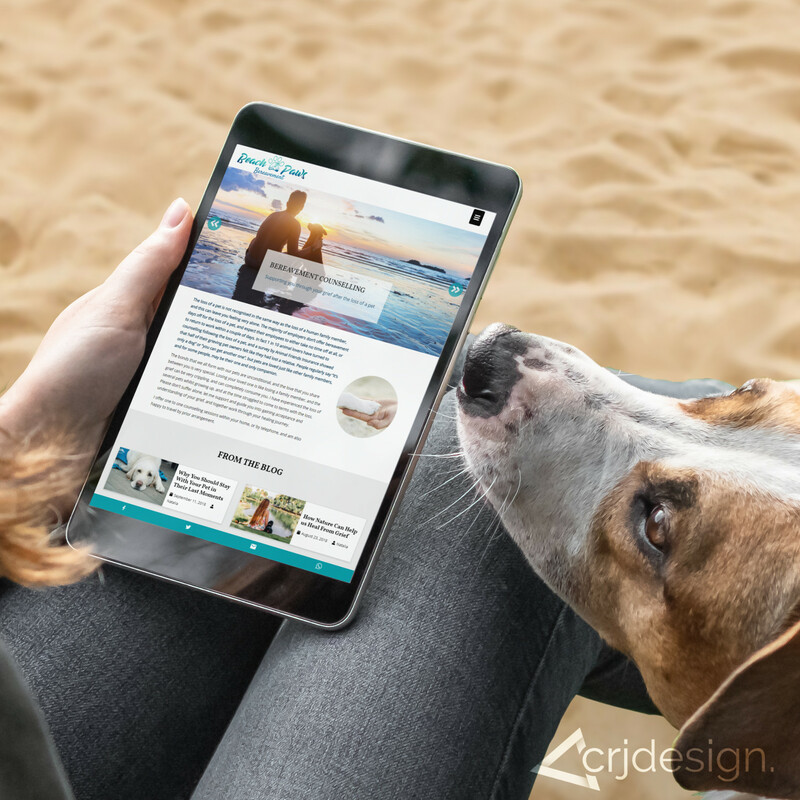 Our user-friendly Content Management System (CMS) enables you to edit and manage your entire site. 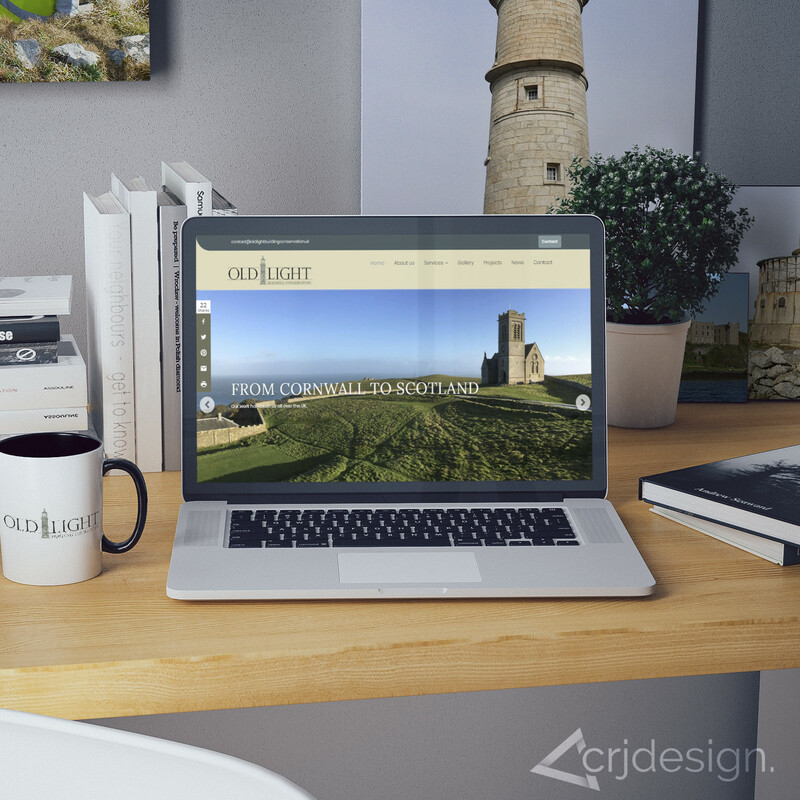 We implement extensive onsite SEO (Search Engine Optimisation) to make sure your site gets found. 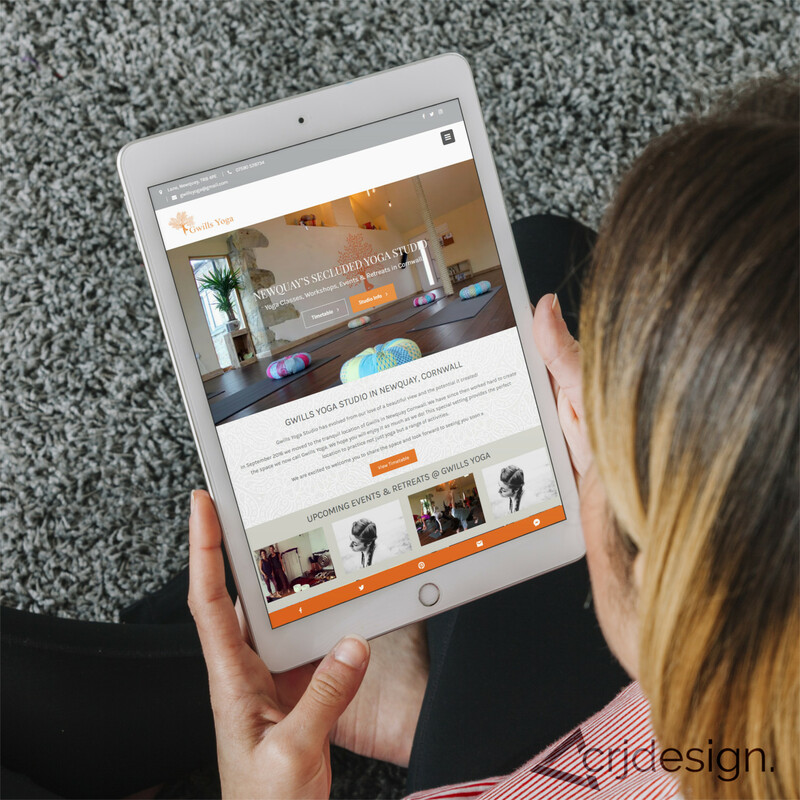 A responsive design ensures your site looks fantastic on any device, including mobiles, PC's & tablets. 40% of users will abandon a site that takes 3+ seconds to load, so we ensure that your site puts The Flash to shame. We submit your site to Google My Business, Google Analytics & Google Search Console - for free! 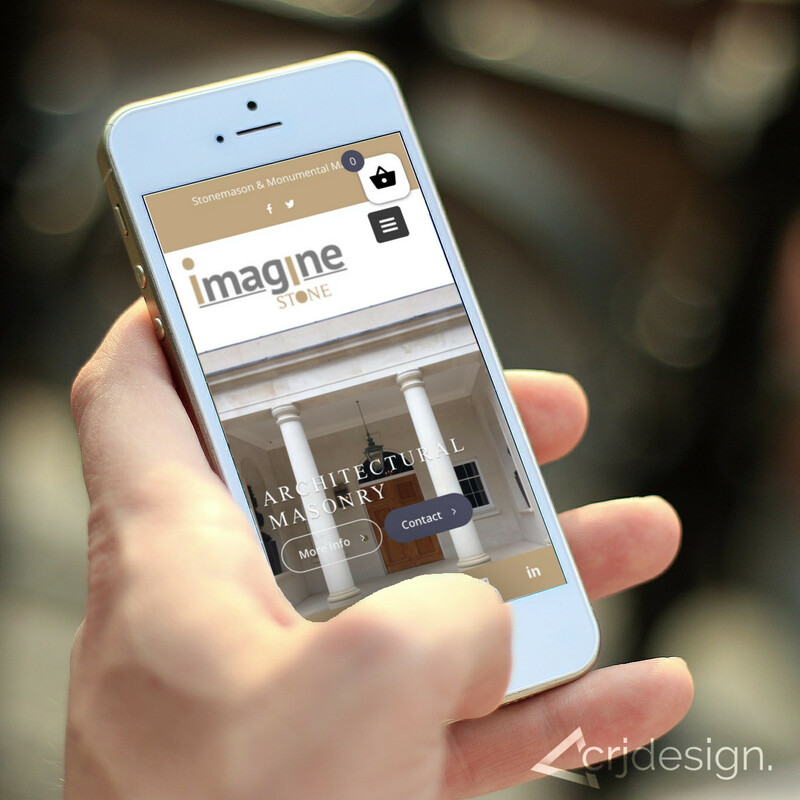 Update your visitors with the latest news, events, information or projects - easily! No photos? No problem! We can source eye-catching stock photos from free and premium libraries*. Thank you so much my new website looks amazing. You worked so hard to make it feel right for my business and really understood what I was trying to achieve. Also you optimised it for me so that it can be found more easily, something that I only just realised was important! I couldn’t be happier with the results. Sell products online with no commission** and easy payments via PayPal, Stripe, Square & more. Do you regularly host or take part in local events? Manage them with a powerful events calendar. Easily schedule your bookings and appointments with versatile online booking software. Love to chat? Talk to your visitors via your website with a nifty live chat feature. ** Whilst the ecommerce software won’t take a commission, please note that payments taken online with PayPal, Stripe or other vendors will usually incur a fee. *** Unlimited revisions are subject to our fair use policy and may be capped at CRJ Design’s discretion.